The cornea is the front, clear part of the eye that covers the iris. It is a very powerful lens, and small changes to its structure can reduce vision substantially. Visual loss may be associated with irregular corneal surface that is the result of corneal scars from injury or hereditary corneal problems such as Keratoconus or Fuch’s Distrophy. Many of these conditions cause abnormalities in the cornea that disrupt focus and sharpness of the patients’ vision. How Are Corneal Problems Diagnosed? 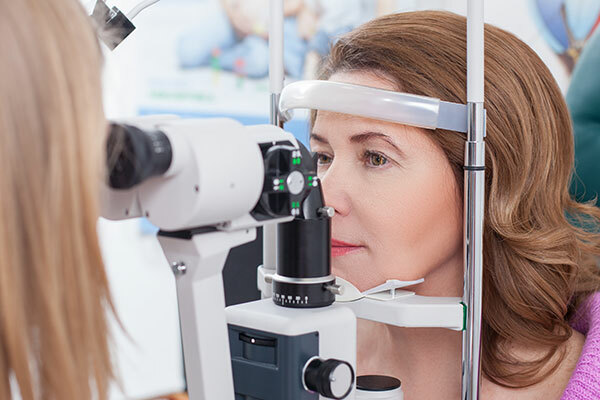 During your examination various diagnostic machines can be used to measure the extent of corneal surface irregularity, clouding, and even the number of cells that line the inside of the cornea. How Are Corneal Problems Treated? Surface irregularity can be treated with glasses, contact lenses, or surgery. Corneal scars from surgery and clouding from dystrophies can be treated with corneal transplantation. Corneal transplantation is the most common organ transplant performed in the United States. Typical diseases leading to transplantation include damaged corneas from cataract surgery, shingles or herpes simplex corneal scars and hereditary corneal scars. Keratoconus is progressive hereditary corneal thinning, ocurring in as many as one per 4,000 patients. The FDA has just approved a new in office treatment called collagen cross linking, that can stop the disease and avoid the need for transplant surgery. 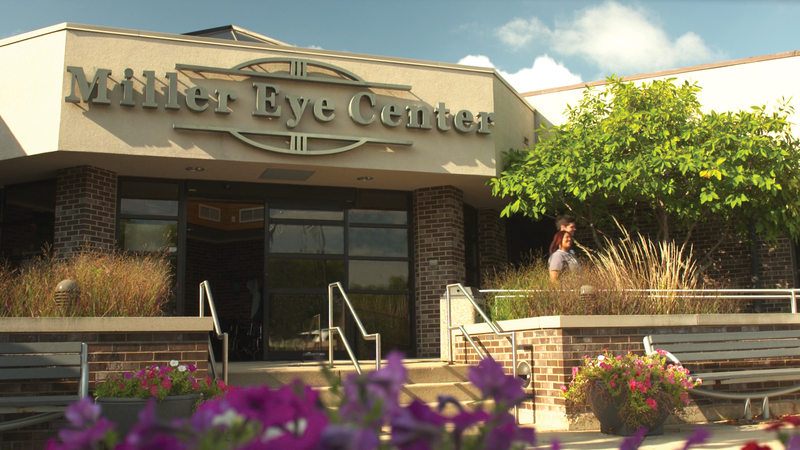 Miller Eye Center is currently exploring purchase of this new technology.